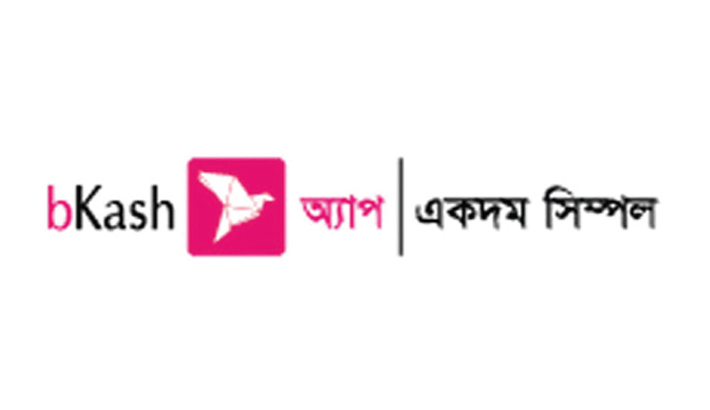 bKash, the largest mobile financial service provider in the country, offers attractive cash back for its customers on the occasion of month-long Dhaka International Trade Fair (DITF) 2019. Customers will enjoy 50 percent cash back on the prices of entry ticket if they purchase the ticket through bKash app or DITF online portal (https://e-ditf.com), said a press release. Besides, entry at the trade fair will be free for those opening bKash accounts at the fair premises. Entry fee is Tk 30 per person. Meanwhile, customer will enjoy up to 15 percent cash back on payment through bKash app at selected merchant pavilion or stalls at DITF. The customer will receive the cash back instantly in his or her bKash account after completion of the transactions successfully. Any individual having a valid national ID card/passport or driving licence, and a photo can open a bKash account at DITF bKash booth. Launched in 2011, bKash, a joint venture of BRAC Bank, US based Money in Motion, International Finance Corporation of World Bank Group, Bill and Melinda Gates Foundation and Ant Financial offers broad range of mobile financial services to the common people of Bangladesh.